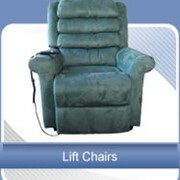 The First Lift Chair with a highly durable, adjustable all steel frame. 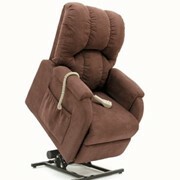 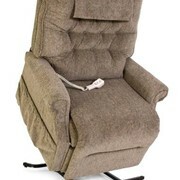 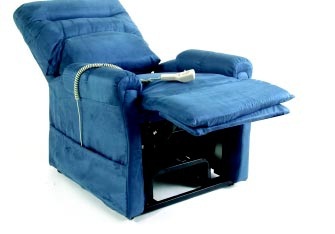 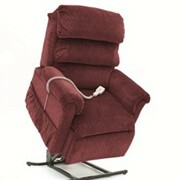 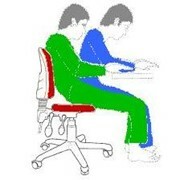 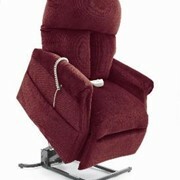 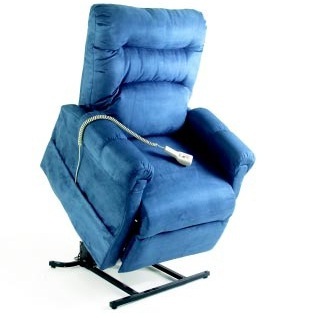 The C-6 infinite position lift chair is the first lift chair of its kind. 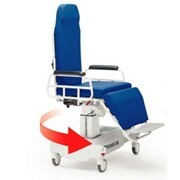 All steel frame construction provides enhanced strength and durability, which gives the C-6 a level of customization never seen before. 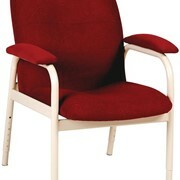 All upholstery components are fully removable. 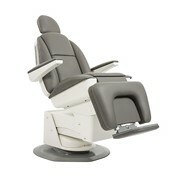 These features come together, bringing you lasting comfort and style.